How are your children dealing with an endless list of weekly activities? Are they calm, confident and happy? Are they all good at school? Can you often create time for family bonding keeping everyone interested? Why not try and find an activity that parents and children can enjoy together that doesn't take up too much time in an already packed schedule? 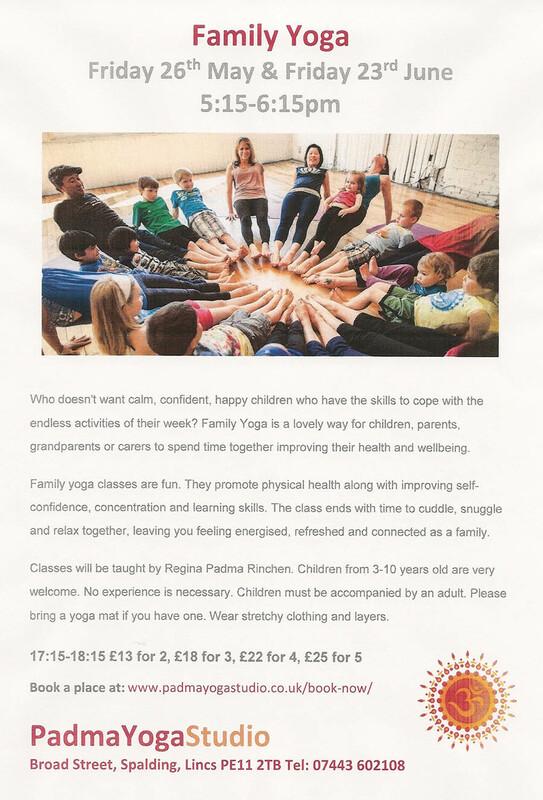 Can Yoga be an option for the whole family?